How Often Should an Acne-prone Person Wash Their Towel? Towels can be a breeding ground for microbes (germs like bacteria, viruses, and mold) because the damp and warm conditions in which we keep them create a perfect environment for microbial growth. Since acne is at least in part a bacterial disease, you may wonder whether using the same towel multiple times can contribute to acne. However, the available evidence suggests that it is generally safe to reuse your towels. Washing your towel once a week in hot water with bleach should be adequate. Additionally, in some households, family members routinely share towels. You may also wonder whether sharing towels with your family members can make your acne worse, but this too is unlikely to be a problem. It is normally safe for an acne-prone person to share towels with family members. However, outside of acne, you should avoid sharing towels with members of your household who have a cold or other active infection, because they may pass their infection onto you. Can Bacteria from Towels Make Acne Worse? Can Oil or Makeup from Towels Make Acne Worse? Towels are often damp, and are stored in relatively warm bathroom environments, which is an ideal breeding ground for microbes, including bacteria. This causes some people to be concerned when it comes to acne, because acne bacteria play a role in making acne worse. However, acne bacteria can only make acne worse when the bacteria is inside skin pores. Bacteria on the skin surface do not cause acne. In fact, you already have various bacteria on top of your skin, which do not contribute to acne. Therefore, simply transferring more bacteria from a towel to the skin surface is unlikely to cause acne or make acne worse. 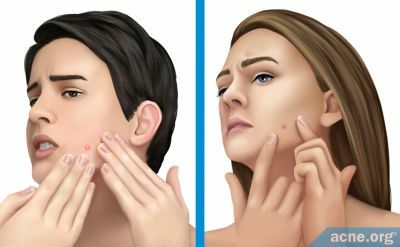 Researchers agree that a type of bacteria called P. acnes is very likely involved with the inflammation (redness, swelling, heat, and pain) that is characteristic of most red and sore acne lesions. P. acnes can only survive where there is no oxygen, such as inside skin pores. Therefore, it cannot survive on a towel. This means we don't need to be concerned about P. acnes on towels or on the surface of the skin. From these events, we can see that it is bacteria inside pores, that contributes to the inflammation inherent in acne. 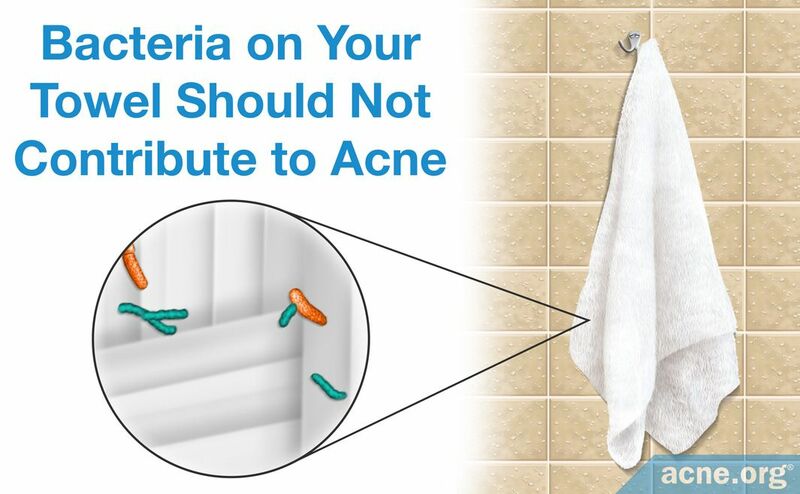 Therefore, we need not concern ourselves with the bacteria that might be living on towels, at least when it comes to acne. In addition to bacteria, towels can potentially pick up other substances, such as oils from your skin/hair or leftover makeup. However, there is no evidence suggesting that the small amount of skin oil and/or makeup that a towel may pick up could cause acne. There is no evidence to suggest that skin oil that accumulates on towels causes or worsens acne. While some clinical trials on both animals and human skin have shown that certain vegetable oils, like coconut oil, can be pore-clogging, studies have only shown that human skin oil can aggravate acne when it is over-produced inside the skin. Furthermore, even if skin oil on the surface of the skin did contribute to acne formation, the amount that you would likely get on your skin from drying with a towel is minuscule, an unlikely to cause a problem. Acne cosmetica is a type of acne caused by using cosmetics--for example, makeup. However, reusing towels that contain remnants of makeup is highly unlikely to cause acne. While some makeup, especially when used over long periods of time, can cause acne, most makeup produced today does not clog pores and thus does not cause acne.3 Plus, the amount of makeup that might end up on your towel is likely extremely small, so the likelihood that this will cause a problem is slight. The outermost layer of the skin is called the "skin barrier," scientifically referred to as the stratum corneum. A main function of the skin barrier is to keep the skin from losing water--in other words, to keep the skin hydrated. People with acne tend to have an impaired skin barrier. If the skin barrier is impaired, a person may start to lose water from the skin, leading to a loss of the skin's natural balance. When the skin is imbalanced, acne can more easily result. Therefore, roughly rubbing your skin with a towel should be avoided since it can damage the skin barrier. 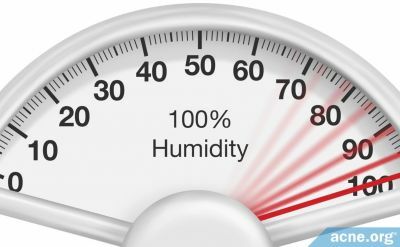 Researchers have conducted a study to test how different ways of drying the skin with a towel might damage the skin barrier. The study, published in 2002 in the journal Contact Dermatitis, used Korean volunteers. After soaking their forearms (up to the elbow) in warm water for five minutes, the volunteers scrubbed their forearms with a rough towel. The researchers then tested the skin to see how waterproof it was. They found that the skin's water-holding capacity decreased after the scrubbing and did not return to normal for several days. 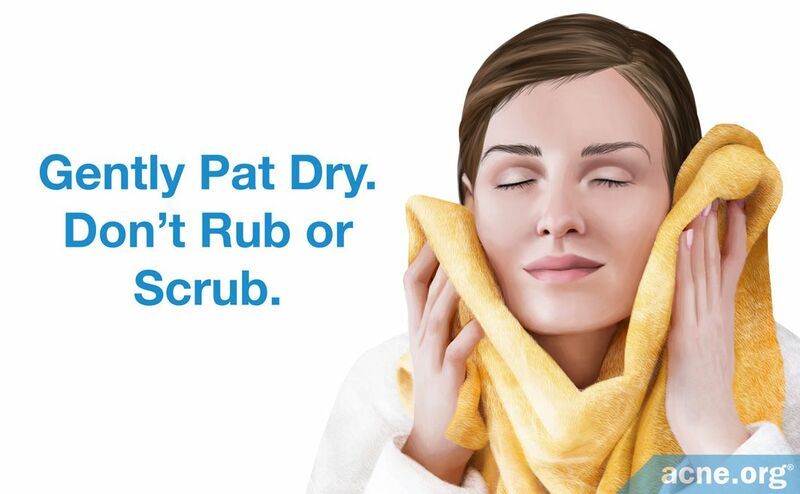 In other words, scrubbing with a rough towel reduces the skin's ability to stay hydrated for several days.4 This could directly lead to increased acne, which is why the dermatological community agrees that acne-prone people should treat their skin gently and prevent damage to the skin's barrier. So when using a towel, use it very gently. Washing the skin, especially with harsh soaps, can also damage the skin's barrier.5 Therefore, as a rule, it is important to wash the skin no more than twice per day, and take great care when towel-drying. Very gently pat the skin dry with a towel. Do not rub. As we have seen, microbes from reused or shared towels are unlikely to cause acne or make acne worse. On the other hand, towels can spread other infections. Therefore, it is a bad idea to share towels with family members who have an active infection like a cold, the flu, or a skin infection. It is important to keep in mind that most studies looking at microbes on towels have been conducted in a hospital setting. Since hospitals contain a large number of patients with different severe infections, there are many different kinds of microbes in a hospital--many more than in most people's homes. In addition, because hospital patients are often treated with antibiotics, bacteria that have managed to survive in the hospital are more likely to be antibiotic-resistant. These antibiotic-resistant bacteria are dangerous because they cause infections that are difficult to treat. On the other hand, at home, it is rarer to find antibiotic-resistant bacteria or other microbes that can cause severe infections. Therefore, we must use caution and common sense when applying the results of these studies to a domestic setting. A study published in 2000 in the Journal of Clinical Microbiology looked at how long Staphylococcus, a type of bacteria responsible for staph infections, can survive in cotton towels. 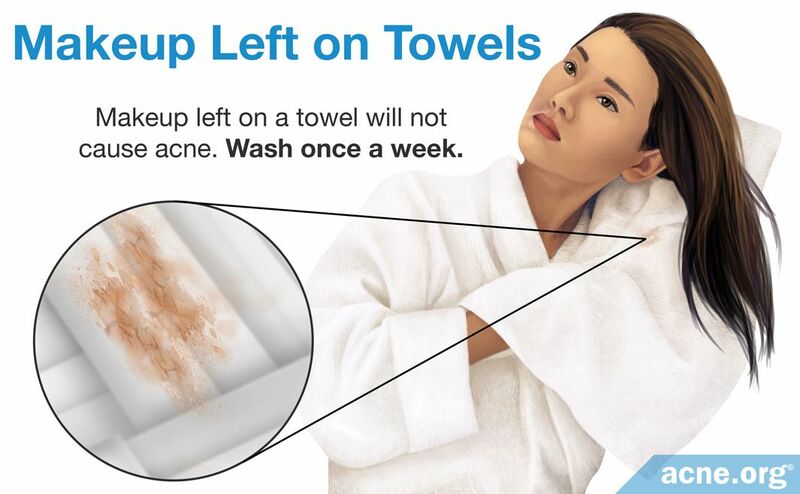 The researchers found that the bacteria can survive on the towels for 19 - 21 days.6 As we have seen, bacteria living on towels will not cause acne. However, if a towel containing Staphylococcus comes in contact with an open wound, such as a cut, it is possible for an infection to occur. Similarly, another study, published in 2010 in the Japanese biomedical journal Biocontrol Science, found that hospital towels, which are much more likely to be contaminated with dangerous microbes than towels at home, sometimes contain antibiotic-resistant bacteria called MRSA (methicillin-resistant S. aureus). These bacteria can then be spread between people if the towels are reused. MRSA can potentially cause very serious infections, but these bacteria are typically only found in hospitals.7 Although MRSA will not contribute to acne, it could cause a serious infection that is difficult to treat. The findings of these three studies suggest that, in a hospital, towels can spread bacteria and molds between people and are a potential source of infections. 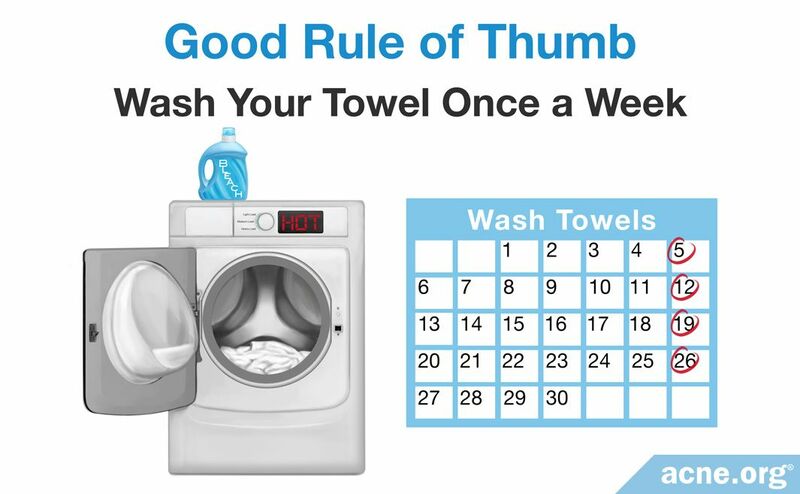 Therefore, sharing towels or reusing towels that have not been thoroughly washed is risky in a hospital setting. However, since people who live in the same household typically have the same microbes on their skin, sharing towels among family members at home is generally safe, if the towels are kept dry and washed regularly. Tip: Letting towels dry properly between uses by hanging them wide in a well-ventilated place can help prevent the growth of bacteria and molds. Although microbes picked up by towels most likely do not contribute to acne, they may still spread other infections through your household. Therefore, you may wish to buy towels made of materials that are less likely to pick up microbes. Household towels, particularly bath and hand towels, are usually made of either cotton or a cotton-polyester blend. Based on limited and very weak evidence from studies in hospitals, to reduce the spread of bacteria, the best choice for household towels may be terry cotton, but it is most certainly too early to say this conclusively. One study of cotton towels was published in the American Journal of Infection Control in 2010. In this study, the researchers looked at cleaning cloths made of cotton. First, the researchers contaminated clean tiles with two common species of bacteria: Staphylococcus aureus and E. coli. They then used the cloths to wipe the tiles and looked at how well they picked up bacteria. They found that brand-new cotton towels picked up a significant amount of bacteria from surfaces. Next, the researchers washed the cotton towels in hot water 20 times and repeated the test. They found that even after 20 washings, the cotton towels were still very good at picking up bacteria from surfaces.9 Since most household towels are made of cotton and washed many times, if someone in your household has an active infection, his cotton bath and hand towels have probably picked up bacteria from his body and should not be used by other family members. However, this difference was so small that it was not statistically significant. In other words, the fact that the terry cotton towels held the least bacteria may have been due to random chance. Therefore, the researchers were not comfortable concluding that terry cotton towels are the best at reducing the spread of bacteria.10 Thus, if you are thinking of buying new towels, it might be a good idea to choose the less absorbent terry cotton just in case this material has a slight advantage, but there is no need to throw your towels away if they are made of a different kind of cotton. Regardless of which type of cotton your towels contain, you can limit the transmission of bacteria by thoroughly drying your towels between uses and washing them regularly. Towels can potentially hold onto microbes, oils, and residues. 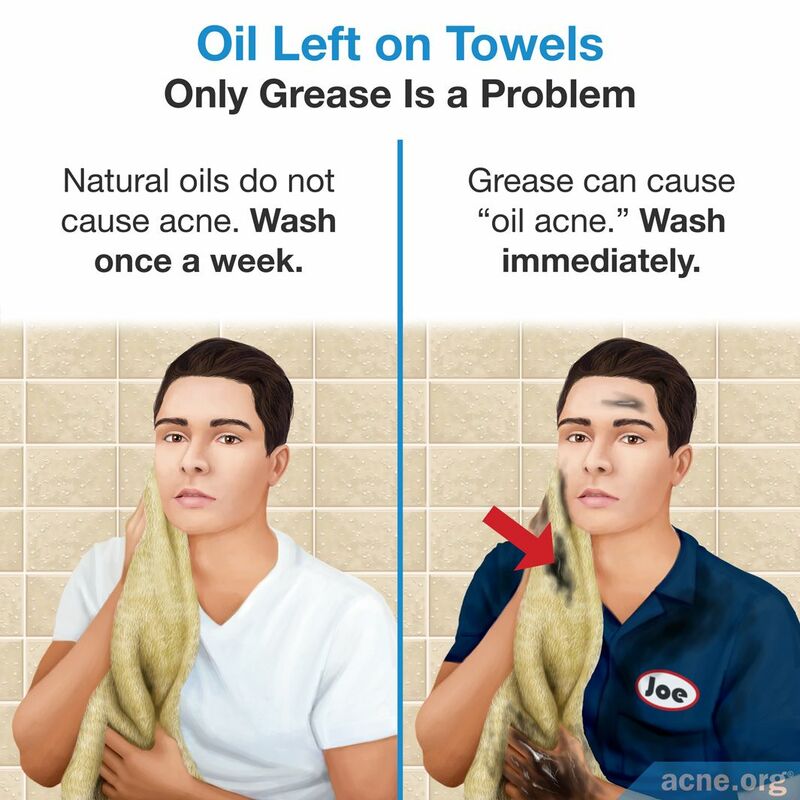 However, except for cutting oils (grease), there is no evidence that other oils, makeup residues, or microbes left on towels can contribute to acne. Although no studies to date have investigated how often you should wash your towel, a good rule of thumb is to wash them once a week. 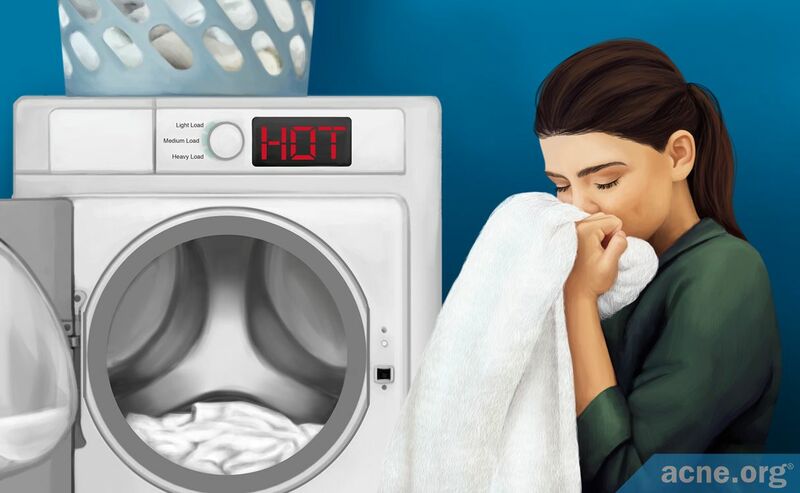 While microbes transmitted by towels are unlikely to cause acne or make acne worse, such microbes can spread other infections through your household. This can be minimized by selecting towels made of terry cotton, drying the towels thoroughly between uses, and washing them in hot water with bleach. Sharing towels among family members is generally safe unless one of the members has an active infection. Murillo, N. & Raoult, D. Skin microbiota: overview and role in the skin diseases acne vulgaris and rosacea. Future Microbiol 8, 209 - 222 (2013). Mathias, C. G. & Cincinnati, M. D. Occupational dermatoses. J Am Acad Dermatol 19, 1107 - 1114 (1988). 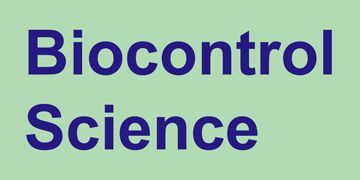 Draelos, Z. D. & DiNardo, J. C. A re-evaluation of the comedogenicity concept. J Am Acad Dermatol 54, 507 - 512 (2006). Huh, C. H., Seo, K. I., Kim, S. D., Han, J. H. & Eun, H. C. Biophysical changes after mechanical injury of the stratum corneum in normal skin. 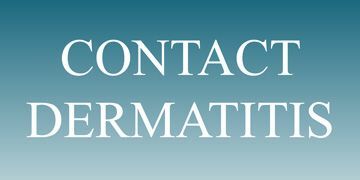 Contact Dermatitis 46, 24 - 28 (2002). Voegeli, D. The effect of washing and drying practices on skin barrier function. J Wound Ostomy Cont Nurs 35, 84 - 90 (2008). Neely, A. N. & Maley, M. P. Survival of enterococci and staphylococci on hospital fabrics and plastic. J Clin Microbiol 38, 724 - 6 (2000). 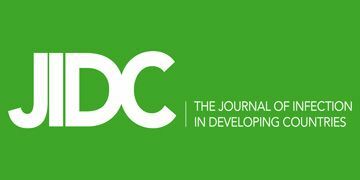 Takei, Y., Yokoyama, K., Katano, H., Tsukiji, M. & Ezaki, T. Molecular epidemiological analysis of methicillin-resistant staphylococci in a neonatal intensive care unit. Biocontrol Sci 15, 129 - 36 (2010). 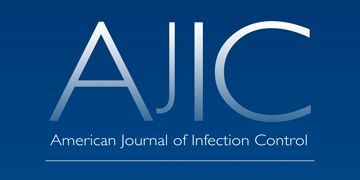 Sifuentes, L. Y., Gerba, C. P., Weart, I., Engelbrecht, K. & Koenig, D. W. Microbial contamination of hospital reusable cleaning towels. 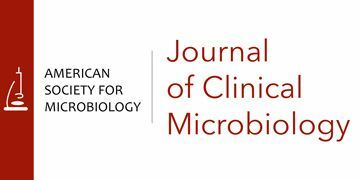 Am J Infect Control 41, 912 - 915 (2013). Diab-Elschahawi, M. et al. Evaluation of the decontamination efficacy of new and reprocessed microfiber cleaning cloth compared with other commonly used cleaning cloths in the hospital. Am J Infect Control 38, 289 - 292 (2010). Oller, A. R. & Mitchell, A. Staphylococcus aureus recovery from cotton towels. J Infect Dev Ctries 3, 224 - 228 (2009). 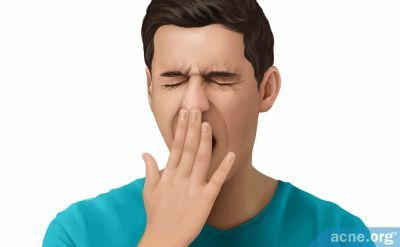 Can a Lack of Sleep Cause Acne?